P2P Computer Solutions | Computer Repair Service, State College, Pennsylvania. Mac & PC. Personable, Professional Computer Repair Service. Serving State College and Central Pennsylvania since 2008. 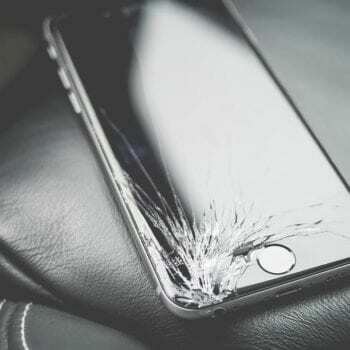 From cracked iPhone screens to trouble booting Windows, we can help. We work on PCs. We work on Macs. We even work on iPhones and iPads. Whether you’re having trouble connecting to WiFi, or your entire machine is down, our team of certified computer technicians can resolve your issue right here in beautiful State College, Pennsylvania. 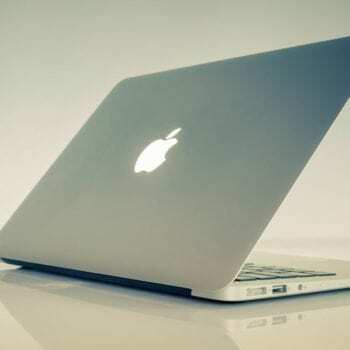 We're the only Authorized Apple Service Provider in State College. 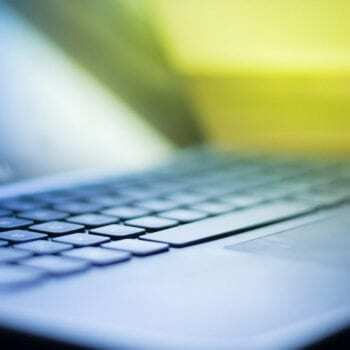 We can help with whatever troubles your Mac, Macbook, iPad, iPhone or just about any other Apple device. Same day replacement for iOS screens and batteries. We are one of only a handful of stores in the entire nation with the proper display calibration machine to get your iPhone, iPad or iPod working perfectly. We also work on all varieties of PCS--from hardware issues to software trouble--including but in no way limited to brands like Lenovo, HP, Dell, Toshiba, Sony, and Alienware. Why Choose P2P Computer Repair? We’re not your stereotypical computer repair team. We aim to make you feel comfortable from the minute you walk through the door. Instead of the condescending, dismissive attitude you may have experienced when trying to get your PC, Mac or iOS device fixed in the past, you’ll simply find a group of people ready to listen to your problem and help resolve it as quickly as possible. When we say things like, “Customer service is a core value in our company,” it’s more than a slogan hanging on a wall somewhere, it’s at the heart of every experience we have with our customers. After all, you’re the reason we’re here. We don’t just want you to leave our store happy with the repairs, process and people you interact with, we want you to be completely satisfied when you get home and start using your device again. That’s why we offer a 90 day warranty on all of our work.